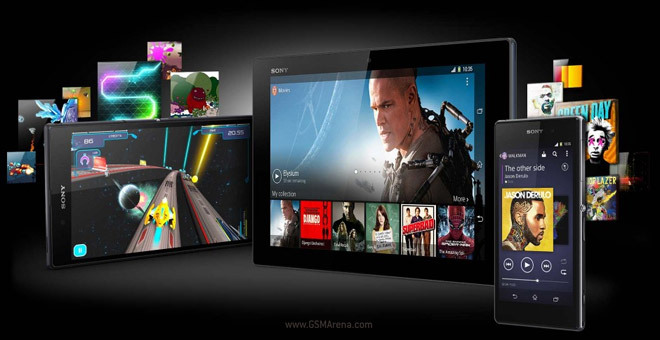 Sony does more than make Android devices, it’s a giant in the entertainment business too – games, films and music. The company is using this position to give some free goodies to owners of its Xperia flagship products – the Xperia Z1 phone, Xperia Z Ultra phablet and the Xperia Tablet Z slate. Using the pre-installed Xperia Privilege app (also available for download at the Play Store), owners of these devices get access to 10 free games. The games are Hungry Giraffe, Surge, Forevolution, Switch Galaxy, Yu-Nama: The Puzzle, Tokyo Jungle Mobile, Rebel, Haunt the House: Terrortown, Aqua Kitty – Milk Mine Defender and Ten By Eight. Remember that Haunt the House: Terrortown is one of the games that supports DualShock 3 controllers. In addition to the games, you’ll also be able to download 5 movies including the Amazing Spider-Man and Elysium (as soon as it’s released digitally). You also score a 60-day Music Unlimited trial for free. Read more about the promotion and how it works here.